What if I didn’t know about some of these deductions? If you’re a business owner, no doubt you already know that you can take advantage of many of the small business tax deductions available. However, as of January 1st, 2018, the new trump tax reform went into effect which means that a lot of changes went into effect. The question now is, are you up to date with all the changes? Are you or will you be leaving money on the table because you have no idea what to do? Or what you can take advantage of? We get it, new laws, new regulations, trying to fit that into running a small business can feel pretty daunting. No worries! We’ve put together this simple and straightforward article to help you get familiar with the small business tax deductions. Before going any further, it’ll be good to define what exactly is a deduction. A deduction is simply an expense occurred by your business that you can use in order to lower your taxable income. Per the IRS, before an expense can be qualified as a deduction, it must be either “ordinary” and “necessary”. For more information regarding deductions, head over to the irs’s website to read the latest regarding deductions. Bottom line: Deductions can help you save a lot money. We’ve put together a list of some of the most common small business tax deductions. 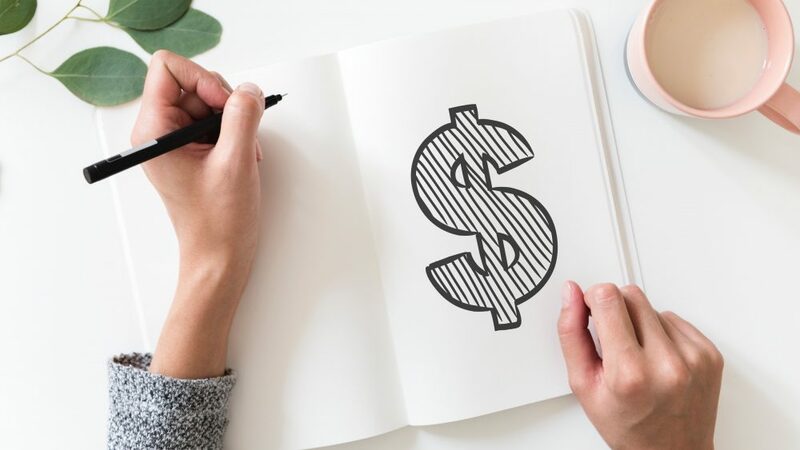 However, you have to keep in mind that depending on your type of business, you may or may not be eligible for some of these small business tax deductions. To see if your business qualifies, make sure to review the IRS rules and make sure to check-in with your bookkeeper or accountant. Vehicle, truck expenses: If you’re using your vehicle for your business, you can deduct by calculating with standard mileage or by the actual expense cost for running the vehicle. According to the IRS, you can track the mileage and get 54.5 cents per mile as a deduction (standard mileage) or you can simply track the expenses associated with the vehicle (gas, oil changes, repairs, charging stations etc). Office inside your home: If you’re small business owner and you run your business in a dedicated space located Inside the home, you may be eligible for the home office deduction. The size of that space will determine the deduction which can be calculated through a simplified form or a more elaborated form. Office supplies used for the business: If you’re buying supplies for your office at an office depot, then these can be deductible as well. Make sure you keep accurate records of your receipts. Some Utilities: As long as the utilities are used for business purposes, then they are deductible. Anything like, water, electricity, heating etc. can be deductible. Internet: We use the internet for everything, therefore it is also deductible, again as long as it is also used for business purposes. Bookkeeping services or software: If you’re using a bookkeeping software or online bookkeeping services to help run your business, you can deduct the cost associated with these services. Legal fees: If you had to pay legal fees throughout the year, you’ll be happy to know that you can in fact deduct these fees as well. 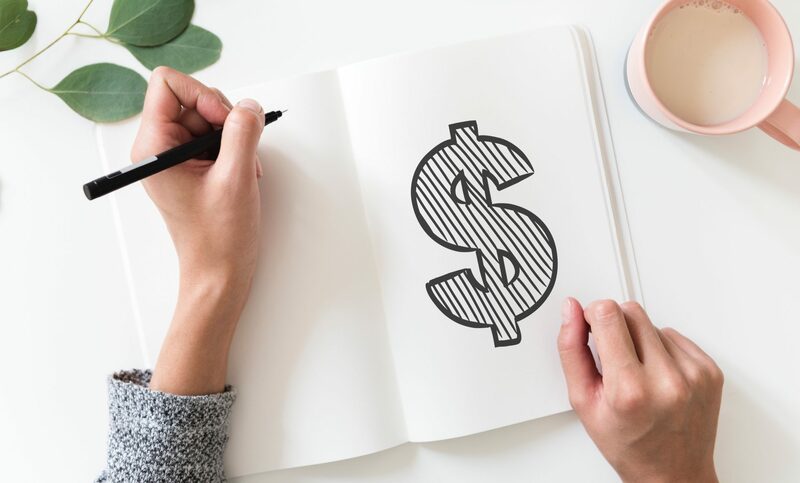 Advertising Fees: If your business required marketing dollars to function, you’re able to deduct some, if not all advertising fees associated with promoting your business. Credit card processing fees: If your business relies on a merchant services, you can deduct your credit card processing fees. Startup costs: While startups can be fun, they can also be a pain in the you know what. You can deduct some of these costs as well. These are just some of the small business tax deductions out there. But, what if you didn’t know about one in particular and you completely missed out on it? Well, the irs will allow you to retroactively include these deductions. Your file will of course need to be re-evaluated to make sure that it’s something possible. You’ll need to consult with your bookkeeper or accountant to find out what your options will be. If you don’t have neither, Akuracy provides not only online bookkeeping services, but we will also provide you help with your taxes. If you are feeling like this is too much, again, no worries! It’s a good thing that you’re feeling overwhelmed. It only means that you’re ready to take advantage of all of what’s available for your business in order to save. Keep in mid also that as the new laws are implemented and going in effect, the easier and simple it’ll become for you. We’ve put together a guide recently to help small business owners to use strategies that’ll help them keep the irs off their back and grow their business at the same time. Be sure to check it out.